Residential roofs can start leaking due to diverse factors like improper installation, poor maintenance, wind damage and natural wearing. 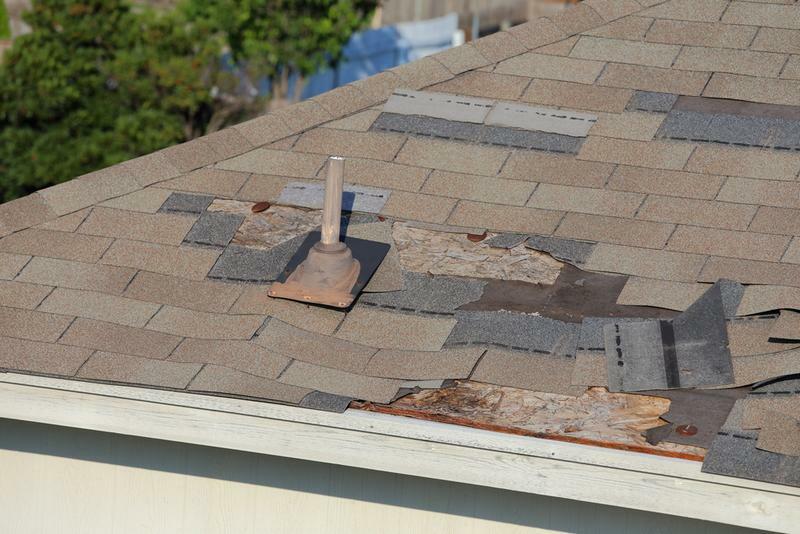 That is the time you need a roofing repair specialist that offers you quick and thorough roof leak repair. Consider Taff Roofing, Inc. 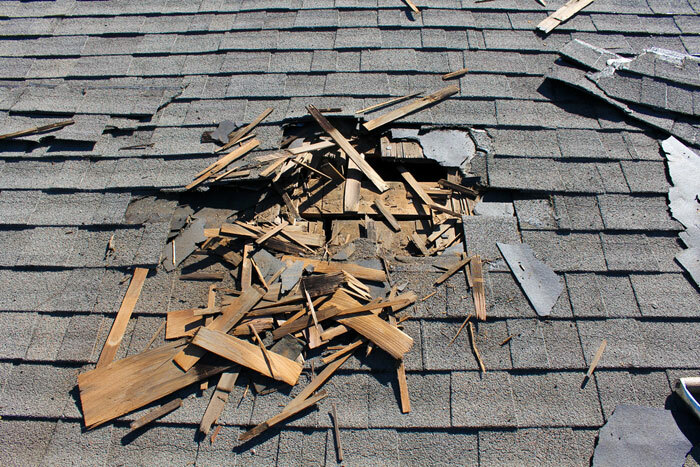 While the importance of timely roof leak repair cannot be stressed enough, you must remember that a leaky roof is a serious problem that is tough to resolve with do-it-yourself roof leak repair. Roofing repair is best done by professionals like us who have the right skills and equipment for making flawless roof leak repair. Call us in time for roof repair and keep your interiors dry, warm and safe. 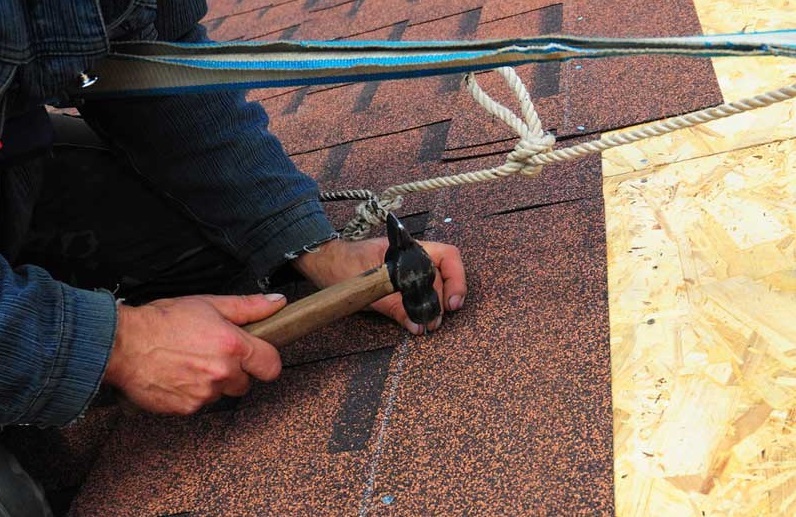 Why Choose Us for Roofing Repair Services? Moreover, choosing us for roofing repair also ensures that you don’t pay through the nose for the required roof leak repair. Need reliable roof repair services? Call Taff Roofing, Inc. at (360) 886-7125 to schedule your roofing repair job.